Across the ocean US female lawyers are voting with their feet and setting up their own firms. 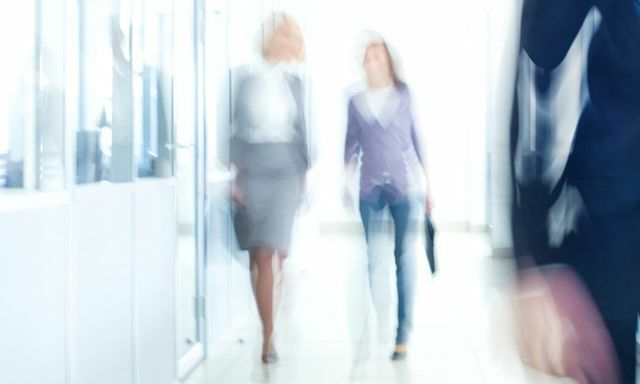 This article provides some useful facts and figures but also highlights the benefits of associations supporting and encouraging female and ethnic minority owned law firms. Time for us to create a similar group for the UK.